Lego heads are officially more grumpy than their forefathers. 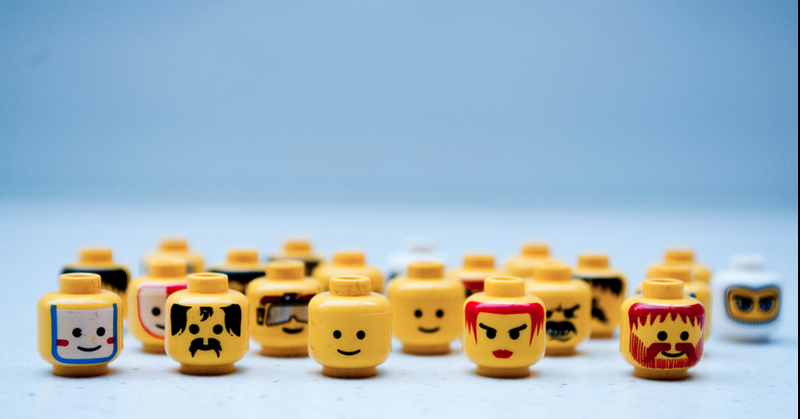 A "robot expert" (what a title) at Australia's University of Canterbury studied several generations of Lego expressions—that's 6,000 figurines, if you wondered—and announced on June 4 that Lego heads are looking angrier by the day. Dr. Christoph Bartneck, whose job we kind of want, chalks the change down to the "good versus evil" theme emphasized by Lego in recent years. "It is our impression that these themes have been increasingly based on conflicts," says Bartneck. Lego has focused on movie-sponsored toys in recent years: Harry v. Voldemort, Johnny Depp v. pirates, and The Hulk v. ... whatever The Hulk is up against. These heads have limited emotional depth, Bartneck argues, and express either happiness or anger. Yes, you read it here. Legos have limited emotional range. Researchers are concerned that this lack of facial expressions could affect the kids that play with Lego. "Children's toys and how they are perceived can have a significant effect on children," said Bartneck. The company's "Halo" collection, he adds, is swamped with conflict themes—and other companies have begun to offer compatible Lego weapons. The news comes as Lego announced the opening of its first school in Denmark.